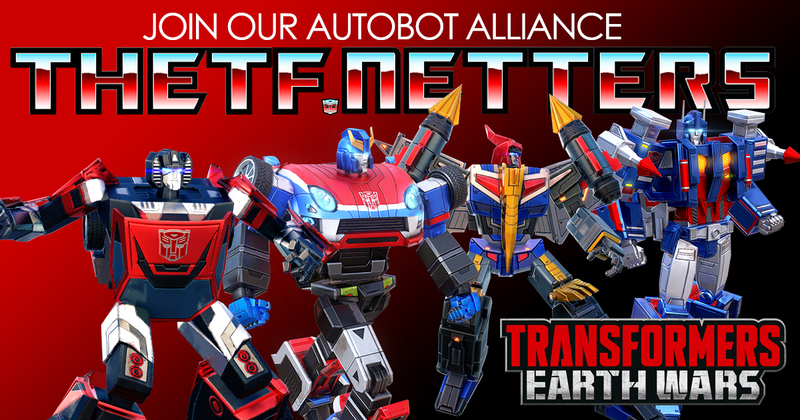 Hard Hero released a line of Transformers related busts, focusing on Generation One characters. Four statues were also produced, as well as one Beast Wars bust, Rhinox, which was meant to be the start of a full Beast Wars line. Unfortunately, Hard Hero’s license has now expired and no other company has continued to produce busts.